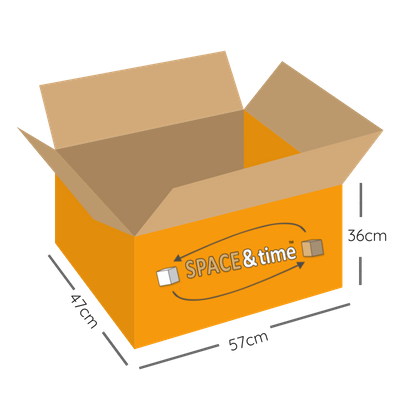 -Need to store a guitar, a suitcase or a bicycle? 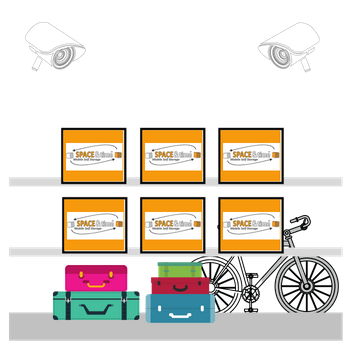 Don't worry, we can store them too! 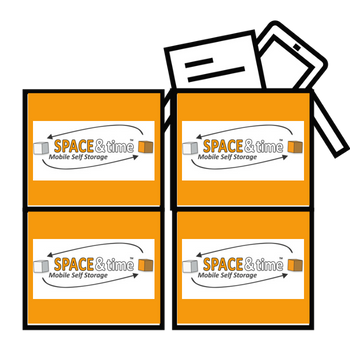 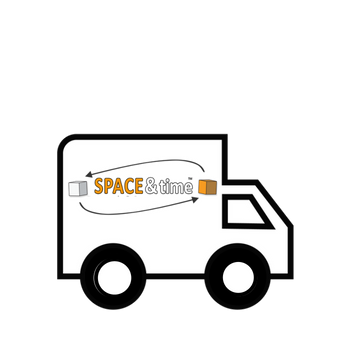 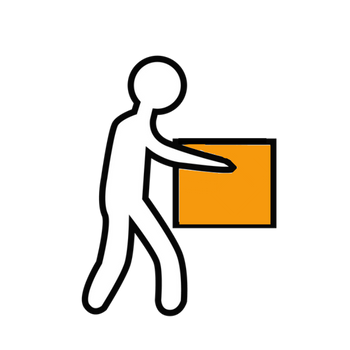 Why choose Space & Time 'Mobile' Student Storage?